Since the advent of the computer, building software has been a complicated process. Over the past decade, new infrastructure approaches (IaaS and PaaS), software architectures (SOA and Microservices), and methodologies (Agile, Continuous Delivery and DevOps) have emerged to mitigate the complexity of application development. While microservices has been the hot trend over the past couple of years, serverless architectures have been gaining momentum by providing a new way to build scalable and cost effective applications. 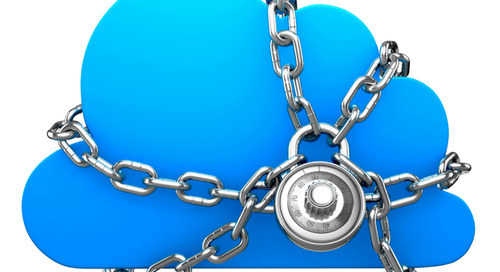 Serverless computing frees developers from the traditional cost of building applications by automatically provisioning servers and storage, maintaining infrastructure, upgrading software, and only charging for consumed resources. Serverless computing is the next layer of abstraction in cloud computing. It does not mean that there are no servers, but rather the underlying infrastructure (physical and virtual hosts, virtual machines, containers), as well as the operating system, is abstracted away from the developer. Applications are run in stateless compute containers that are event triggered (e.g. a user uploading a photo which triggers notifications to his/her followers). Developers create functions and depend on the infrastructure to allocate the proper resources to execute the function. If the load on the function grows, the infrastructure will create copies of the function and scale to meet demand. Serverless computing supports multiple languages so developers can choose the tools they are most comfortable with. Users are only charged for runtime and resources (e.g. RAM) that the function consumes; thus there is no longer any concept of under or over provisioning. For example, if a function runs for 500ms and consumes 15 MB of RAM, the user will only be charged for 500 ms of runtime, and the cost to use 15 MB of RAM. Elastic Scalability: Elastic scalability is also simple with a serverless architecture. If a function needs to scale, the infrastructure will make copies of the function to handle the load. An example of this could be a chatbot that responds to weather requests. In a serverless architecture, a chatbot function would handle the response by retrieving the user’s location and responding back with the temperature. For a few requests this is not a problem, but what happens if the chatbot service is flooded with thousands of request a second. For this scenario, the chatbot function would automatically scale by instantiating thousands of copies of the function. Once the requests have subsided, the environment would terminate the idle instances and scale down, allowing costs to scale proportionally with user demand. Select the instance size that fits your application needs and click “CONFIRM & DEPLOY”. Depending on the instance size, a MongoDB cluster can be provisioned in seconds. For more information on Serverless Architecture best practices and benefits download the Serverless Architectures: Evolution of Cloud Computing whitepaper. Serverless architectures are relatively new and build on the work done by microservices. 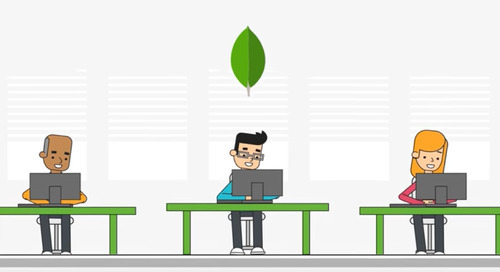 MongoDB Atlas is a database as a service and is well suited for serverless architectures as it provides elastic scalability and all the features of the database without managing operational tasks. 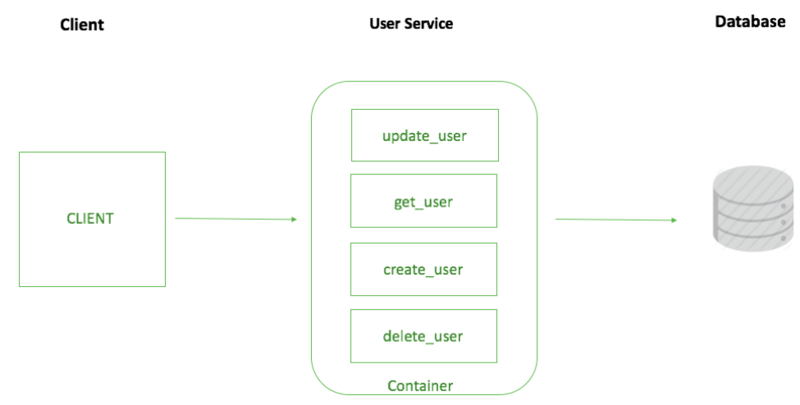 Though serverless architectures have a lot of benefits, there are many considerations to keep in mind when looking to implement a serverless architecture. Thus, diligent planning should be taken before embarking on that path. 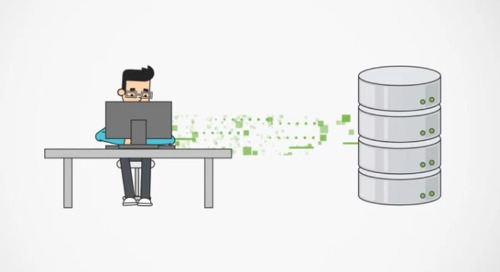 Read the MongoDB Serverless Computing whitepaper.